Are you an African girl who dreams of changing the world? Apply for a scholarship to study science, technology, engineering, or math (STEM) at an African university! Building a pipeline of leading female african scientists, engineers, computer scientists, mathematicians, and innovators! Visiola stands for "Visionary leadership for Africa." Find out how we're catalyzing this. 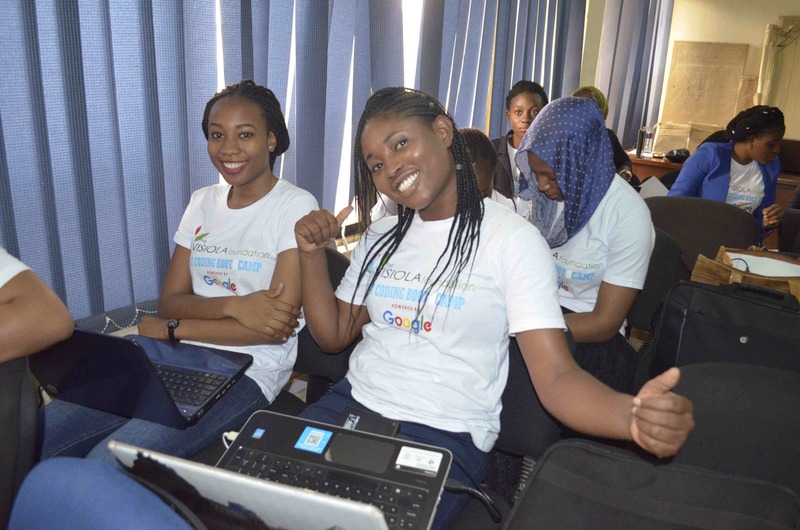 Abuja – December 8, 2016: The Visiola Foundation, a not-for-profit organization focused on empowering African girls through education, training, and mentoring in the STEM fields, announced today that it has received a 2016 Google RISE Award for its efforts to increase access to computer science (CS) education for youth. The Visiola Foundation’s intensive Coding Boot Camps for Girls are designed to encourage more girls from underserved communities to pursue careers in Computer Science by equipping them with practical knowledge to facilitate their success. The camps teach girls how to code in various programming languages, while strengthening their critical thinking, analysis, and problem-solving skills. About The Visiola Foundation: The Visiola Foundation exists to empower the next generation of African innovators by mentoring and empowering academically excellent girls and young women from disadvantaged backgrounds. 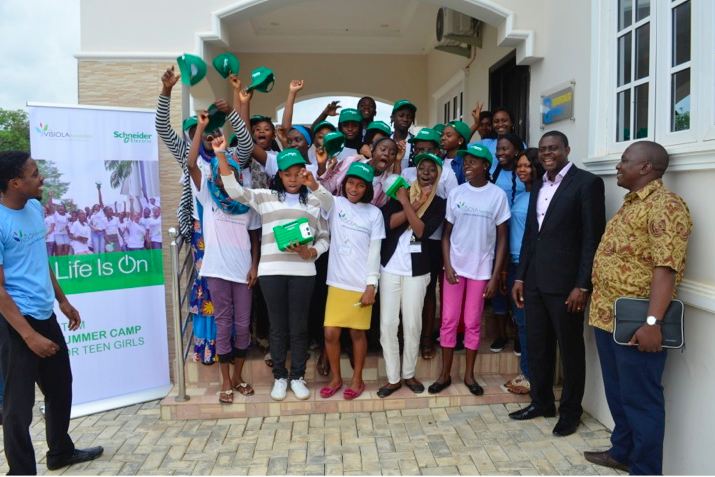 The Foundation specifically targets female youth to equip them with the skills that will help them maximize their potential as change agents who leverage technology in their respective communities, and indeed across Africa. 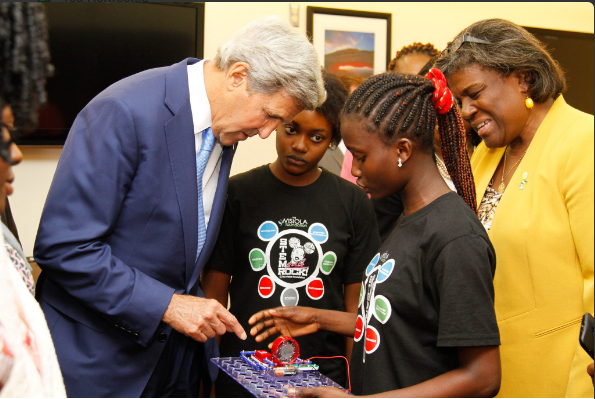 The Foundation is committed to bridging the gender gap in the science, technology, engineering, and math (STEM) fields to help boost Africa’s technical skills base for long-term economic transformation. 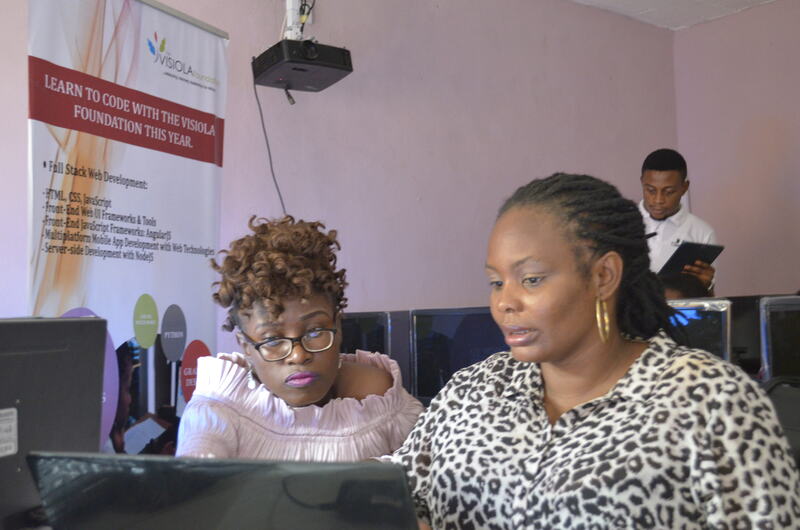 The Visiola Foundation works with over 400 students attending 15 public schools in Nigeria’s Federal Capital Territory (FCT) to expose them to coding, robotics, and mechanics through its high quality after-school STEM Clubs for girls. It aims to reach 1 million African girls by the year 2030. 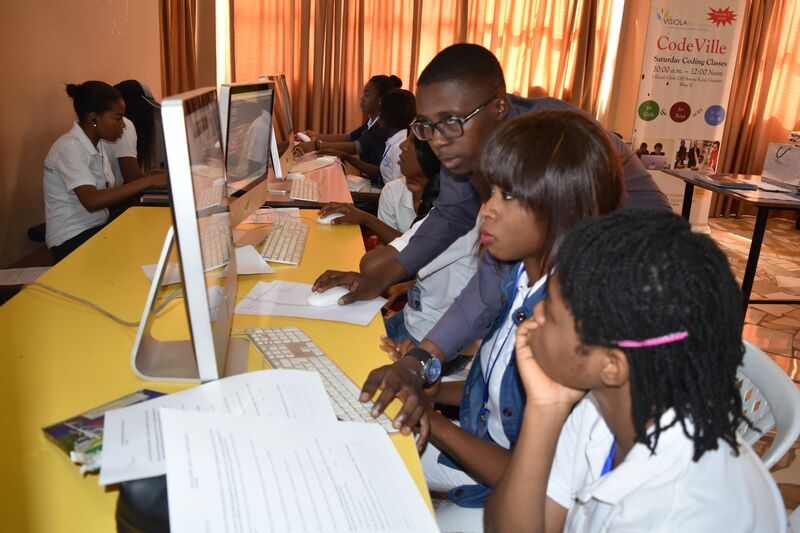 About the Google RISE Awards: The Google RISE Awards supports informal education organizations around the world that promote computer science for K-12/pre-university age youth. The program emphasizes participation from girls, youth in low-income communities, and minorities who have historically been underrepresented in the field of computer science. Since 2010, the Google RISE Awards have contributed $5 million dollars to over 200 organizations across 40 countries reaching nearly 1 million youth.